d：180-220mm_Single Row Taper Roller Bearing_	Tapered Roller Bearing-Wafangdian Guangyang Bearing Group Co., Ltd. 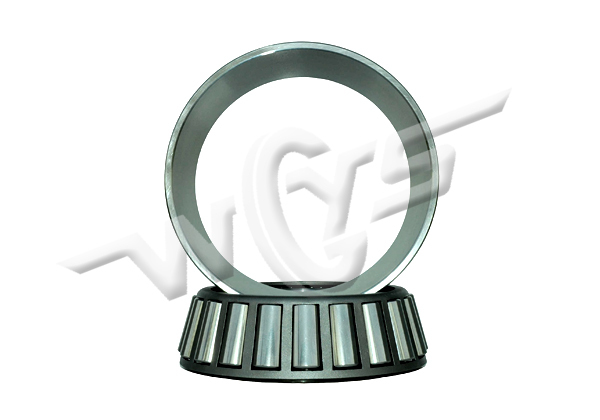 The tapered roller bearing is designed to have the taper surfaces of the Inner ring raceway, outer ring raceway and the rolling surface of the roller interest at one point in the central line of the bearing. Products in the metric system as well as in the English system are available. For more information, please contact WGYS. They suit for heavy load and impact load. It can bear both radial load and one-way axial load. 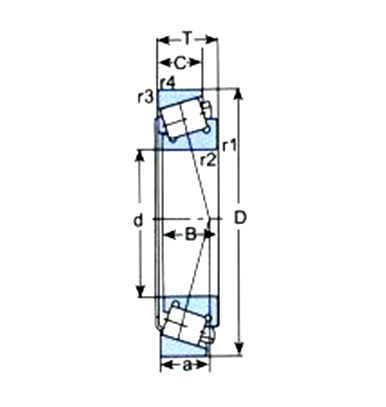 The axial thrust load will occur when these bearings are bearing radial load, so two bearings should be used face to face or back to back(or in combination) . According to different contact angles, they can be classified into 3 patterns: small taper angle, medium taper angle and big taper angle. They can be divided into 2 kinds: TDO and TDI. The former one has a outer ring with a double raceway and a inner ring with two single raceways while the latter one has a outer ring with two single raceways and a inner ring with a double raceway. Both can bear radial load and two-way axial load. 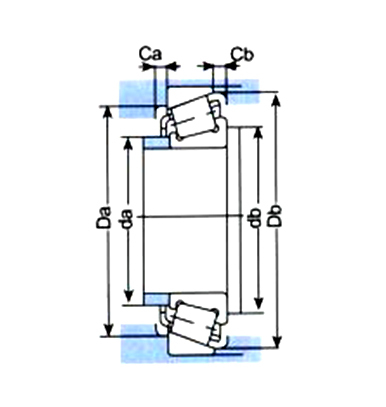 The sizes of Inner ring and out ring should be coped in advance to ensure the required internal clearance after installation. They suit for low and medium speed rolling mills. After investigation into the internal clearance in advance, they are easy to use. 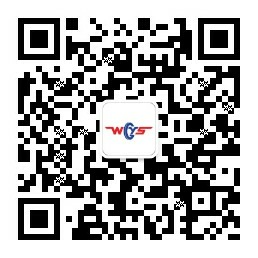 Copyright@2017Wafangdian Guangyang Bearing Group Co., Ltd.